Since my son is in kindergarten, this will be the first year that we get to give homemade valentines to his school friends. 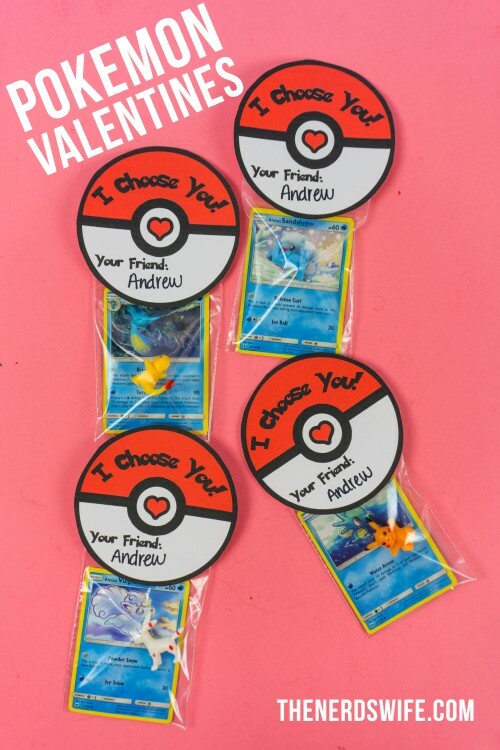 I’ve always loved the idea of printable valentines that you can add candy or toys to instead of the prepackaged store-bought ones. 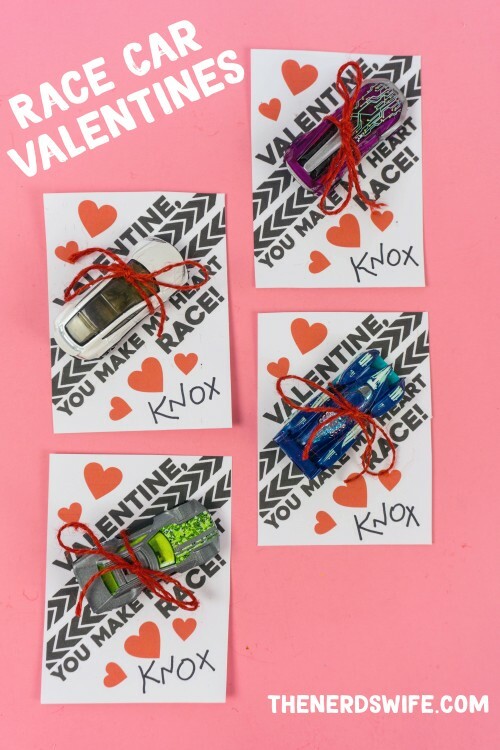 One of his friends is really into race cars, so I thought it would be fun to create printable race car valentines to share. 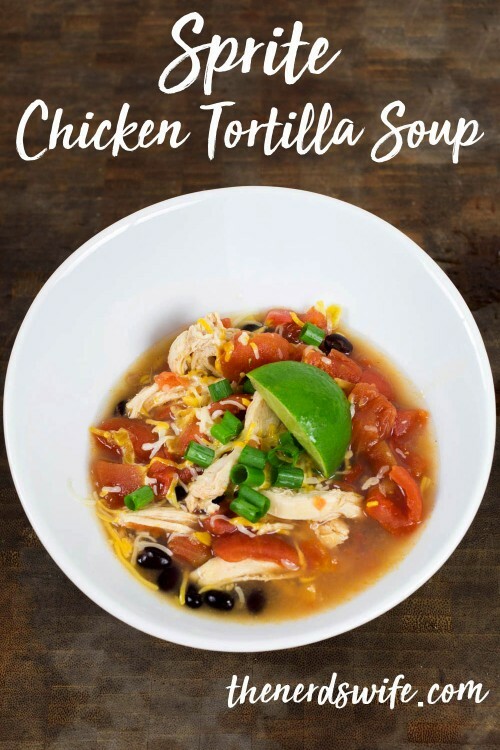 I hope you (and your kids!) enjoy them!